1. Try the navy nails trend. 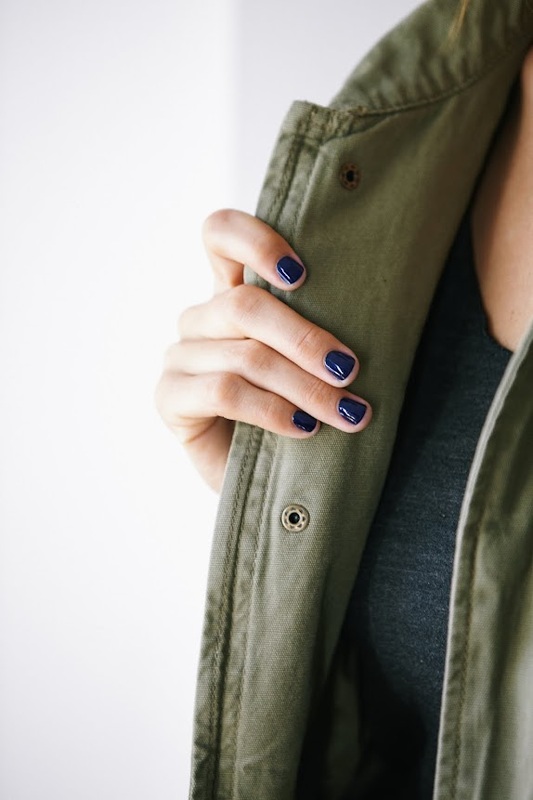 As Joanna Goddard has pointed out, navy nails are a huge trend this fall and look great if you're dressed up or down. 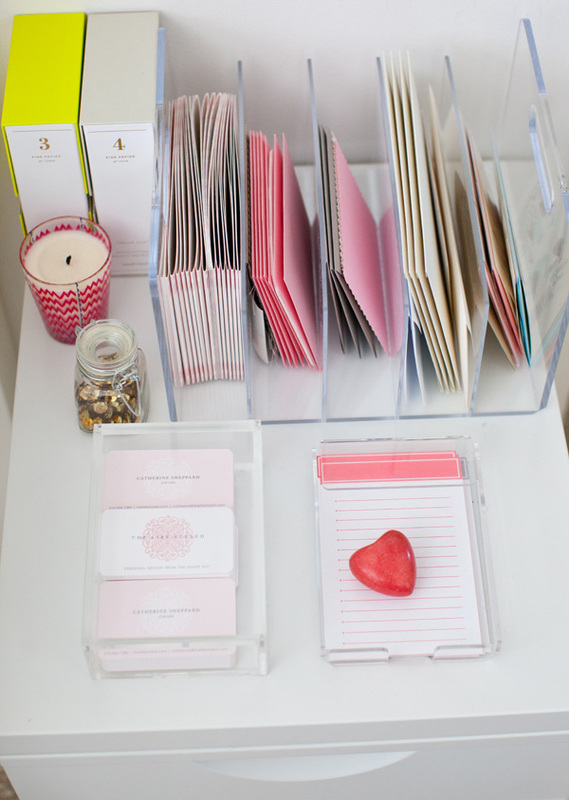 Try this colour from Essie for guaranteed cute! 3. Bake with pumpkin! 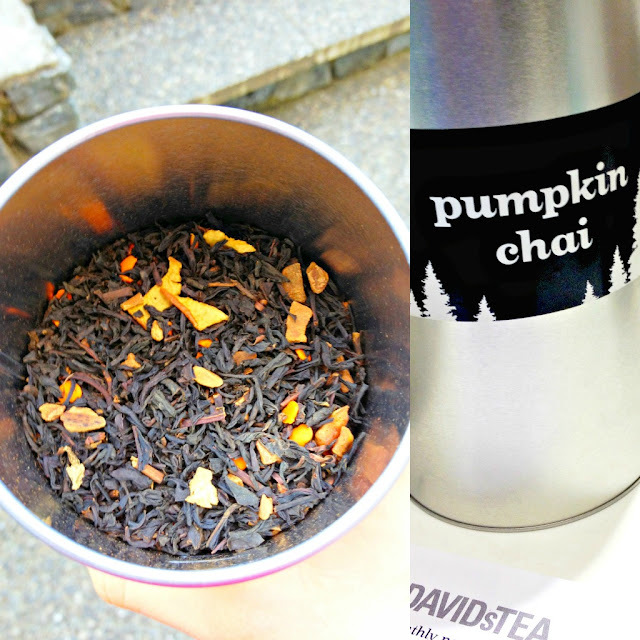 We've been going crazy experimenting with pumpkin recipe's, indulging in pumpkin spice latte's, and basically eating everything pumpkin in our sight. 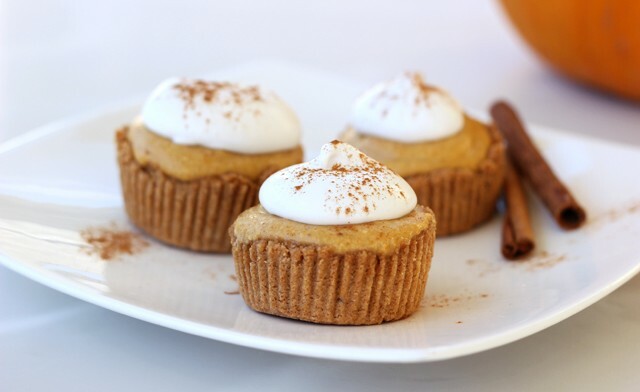 Check out this gluten and dairy free recipe for Mini Pumpkin Pie Tarts! Hope you all feel inspired to try some new things and start some projects! I'll be productive soon, I swear! For now, I'm going to go finish my delicious tea.